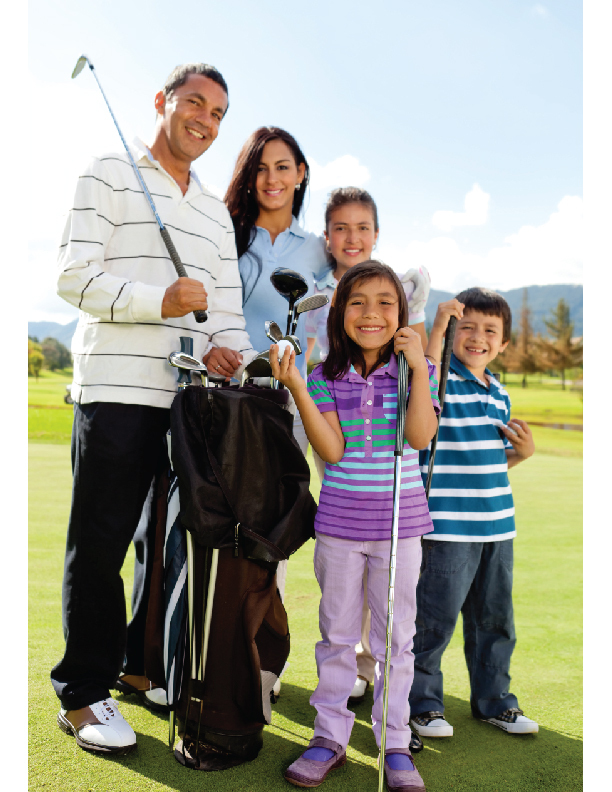 Founded in 1995, Bay Meadows Family Golf Course is family owned and operated and has established itself as Traverse City’s premier ‘family-friendly’ golf experience. We are located just five minutes west of downtown Traverse City and offer a 9-hole regulation course, a 9-hole par three course, three practice greens, practice sand traps and an expansive driving range with ample grass tees. Bay Meadows is also the home for the Bay Meadows Learning Center, the number one practice facility in the area that offers PGA Instructors using state of the art cameras, teaching aids and launch monitors to improve your game. 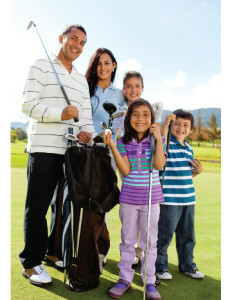 The mission of Bay Meadows Family Golf Course is to provide golfers of all ages and abilities, particularly families, an enjoyable environment in which to learn, improve and further enjoy the game of golf.